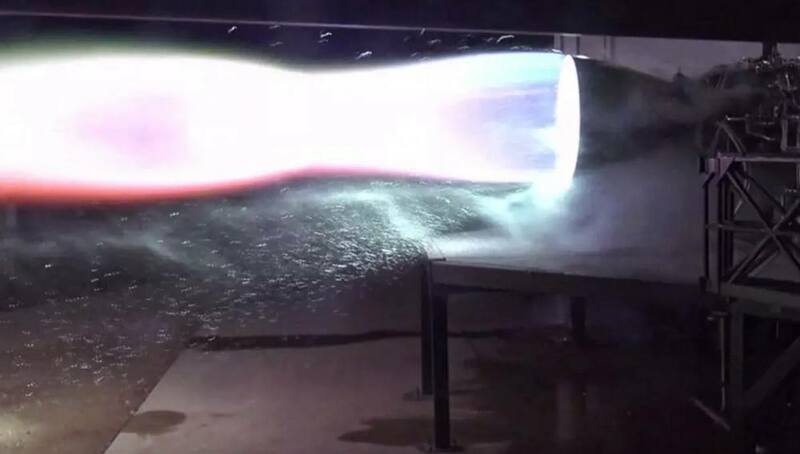 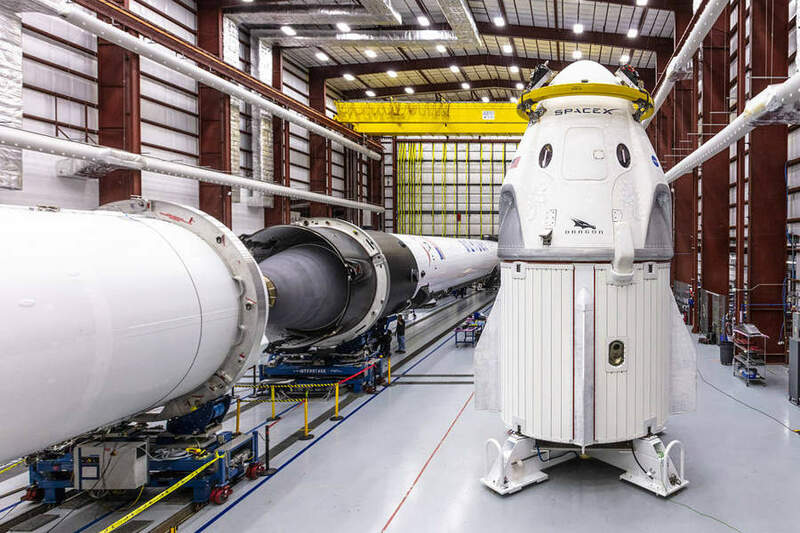 What amazing SpaceX milestones are coming? 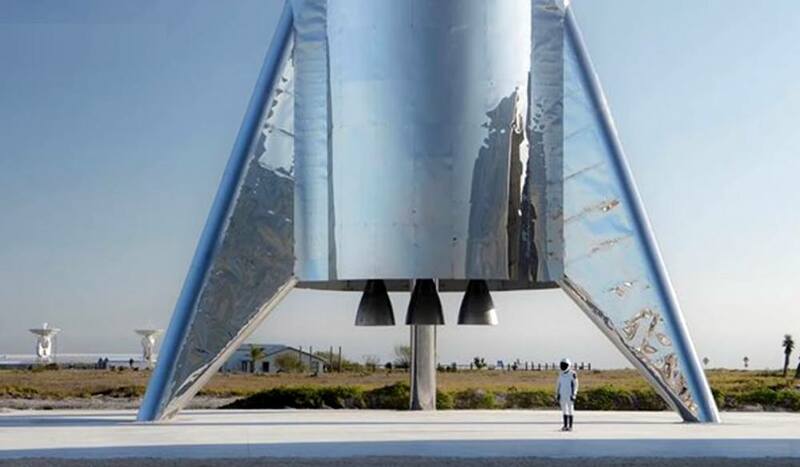 SpaceX is the most exciting launch provider in space race. 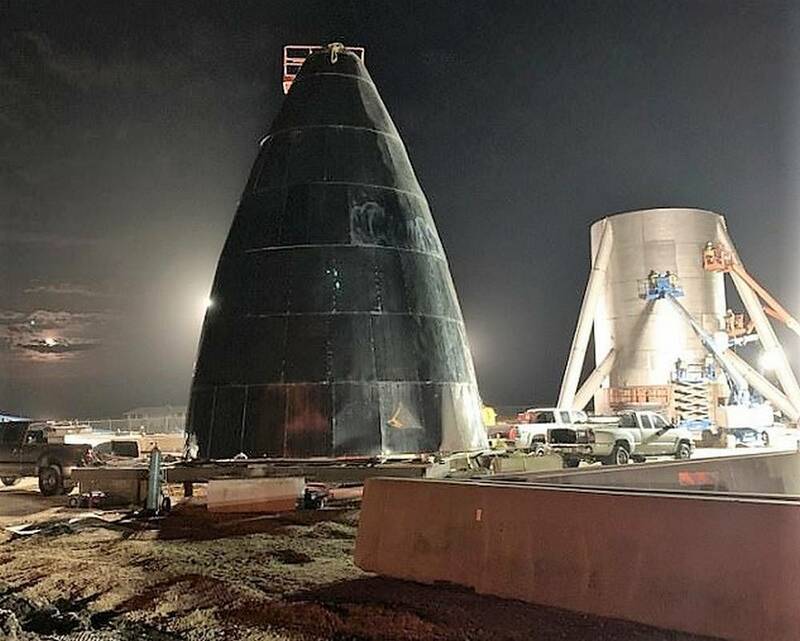 What amazing milestones are coming in 2019 from Elon Musk’s space company? 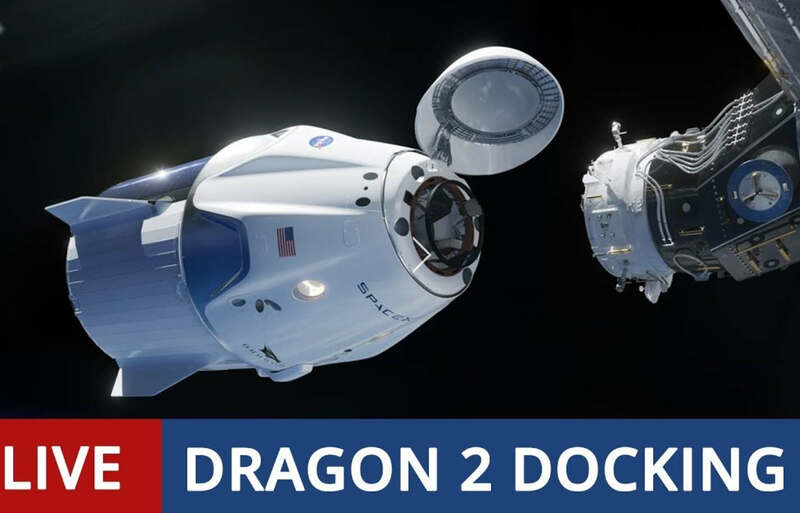 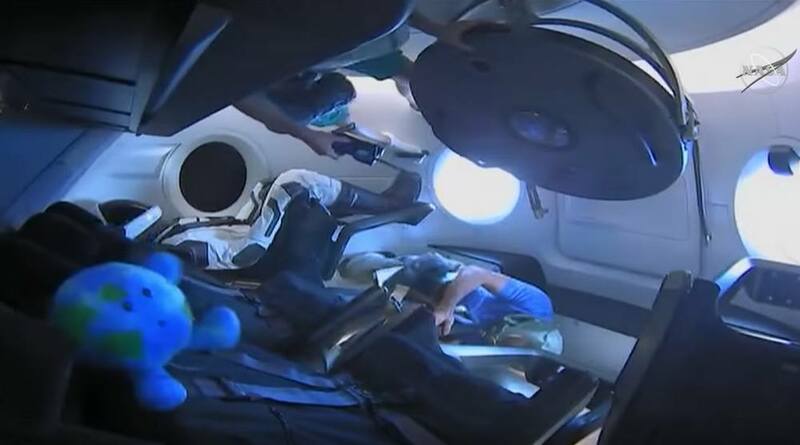 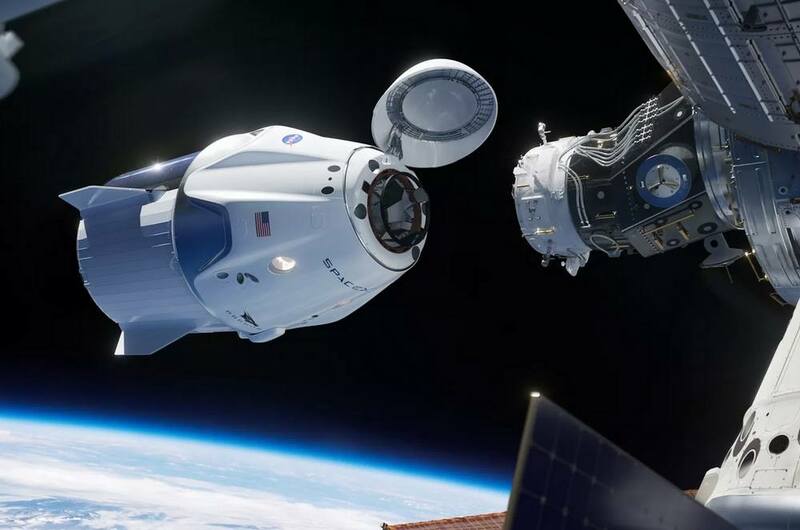 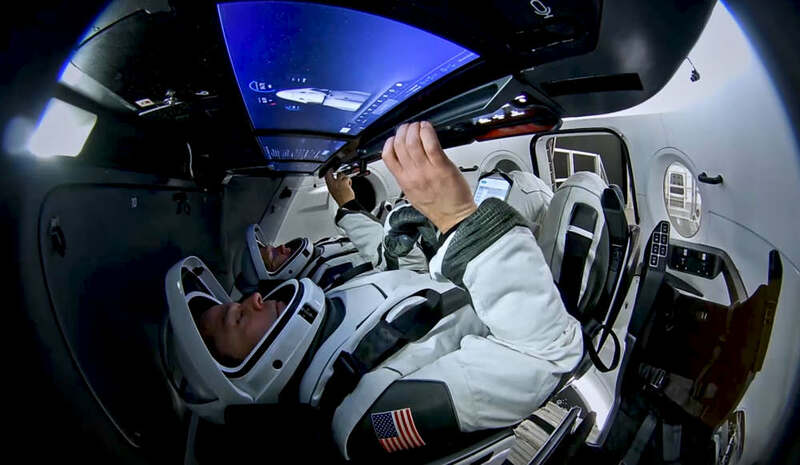 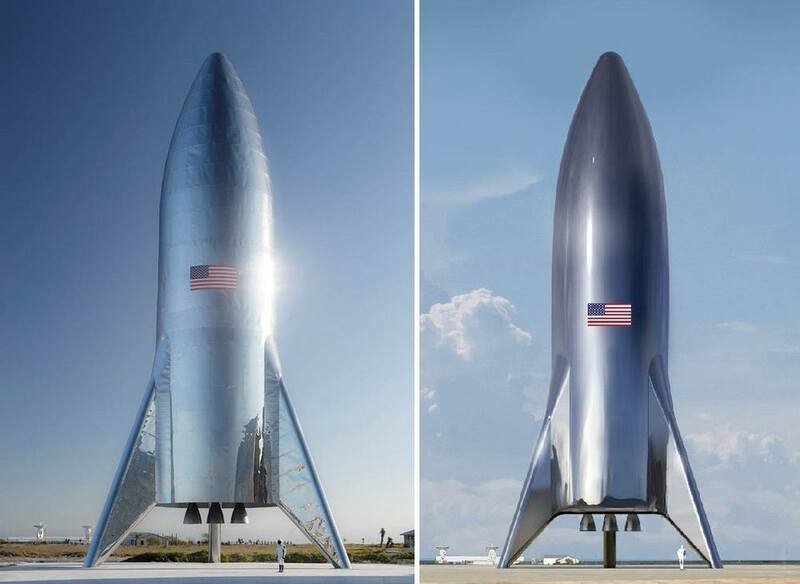 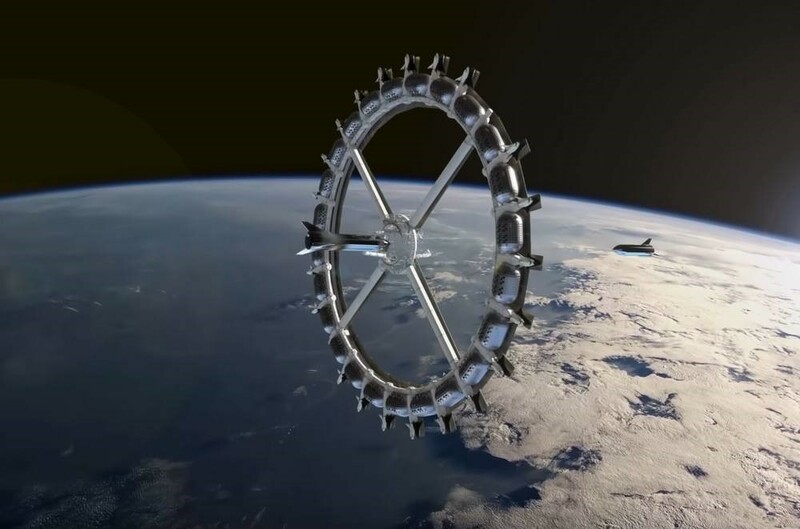 SpaceX’s schedule is that this year astronauts, will launch to space on a private craft for the first time in history.